Mail and packages are delivered by the United States Postal Service, UPS, FedEx and other companies Monday through Saturday. 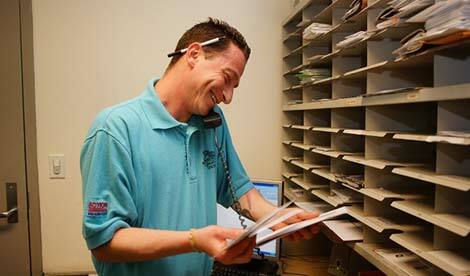 Mail and packages for our guests are distributed from our mail room Monday through Friday 9:30am – 5:00pm. 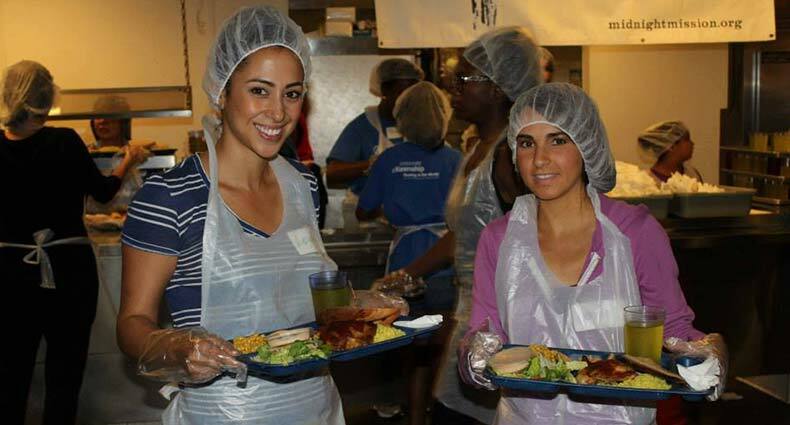 The mailroom is closed from 12:30pm – 2:00pm daily for lunch. 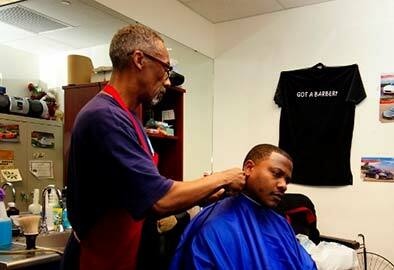 The Midnight has a full-service barbershop available to our community Monday, Wednesday and Friday from 8:00am – 2:00pm.